Summary: Small group meets on Tuesday mornings at Covenant. Summary: Small group meets on Thursday evenings at Covenant. On Sunday, May 19 the Chancel Choir will present a special music service of anthems accompanied by Erica Simon, flute. Erica has played here many times over the years and it is always a treat to hear her. Claire Schneider will also play cello on several of the pieces. Join us for an international celebrations of Moms everywhere! Sunday, March 17 was Erin Go Bragh, and Monday, March 18 was Excavator Go Dig. Construction inside and outside the church has begun in earnest. A temporary wall has been installed to keep the church safe and clean, while outside demolition and excavation is in full swing. Our annual spring car wash will be here at Covenant on Saturday, April 27th, from 9:00 am to 3:00 pm. The ASP Team is having our yearly plant sale. You can beautify your home in Pennsylvania, while helping to make the home of a family in Central Appalachia warmer, safer, and drier. 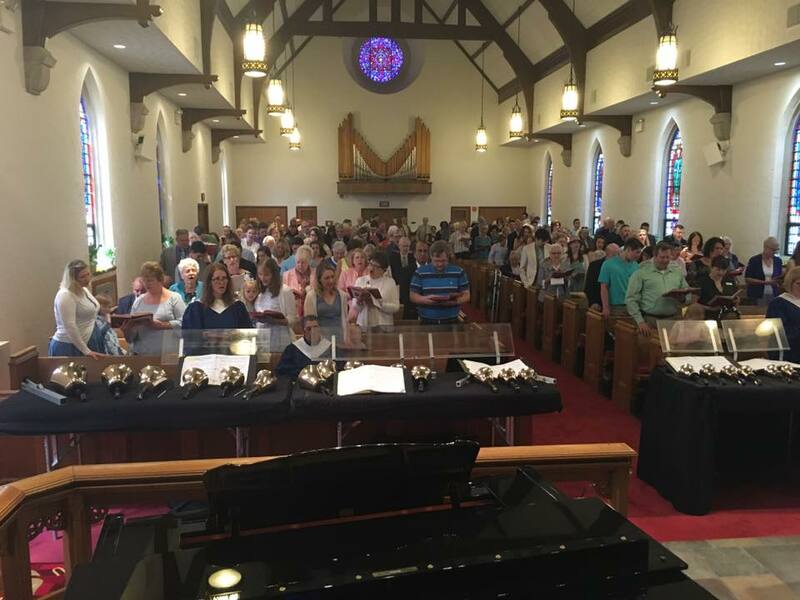 The purpose of Covenant United Methodist Church is to be a vital and inclusive Christian community of faith that reaches out to Springfield, Pennsylvania and beyond through the love of Jesus Christ to make disciples of all people through ministries of service, learning, and worship.